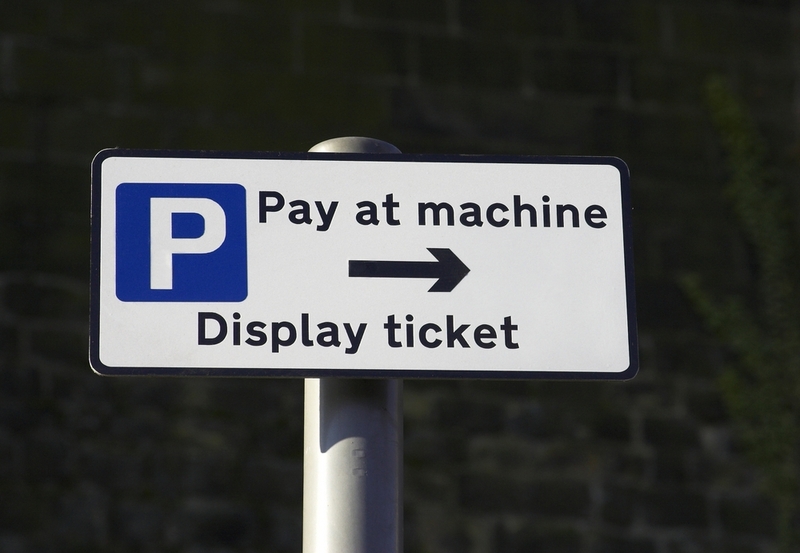 Visitors to Halifax will find it cheaper and easier to park from Monday 27 January 2014. Following a parking review across the town centre, we’ve made it cheaper for long stay parking; introducing a maximum daily charge of just £3 in selected car parks and £3.50 in selected on street parking bays. The average price to park currently in many long stay car parks and bays is £4.80 between the hours of 8.00am and 5.00pm. This makes an average saving of £1.80 per day. Evening parking – People have told us that after 6.00pm they currently find it difficult to park in some car parks and on street parking bays. Due to recent developments, such as the Broad Street Plaza, there is increased competition for early evening parking. By introducing an evening charge until 8.00pm, we hope to maintain a reasonable rotation of parking spaces so that people can park close to their destination. Sundays will remain free. Conversion of on street parking bays from short to long stay – You can now park in Halifax, do your shopping, or go to a meeting without worrying about moving your car. Many short stay bays with a maximum of 4 hours parking will be increased to 12 hours. Spaces will be charged at an hourly rate with a maximum tariff of only £3.50. We’re also seeking to make more parking spaces available for visitors on Skircoat Road, Halifax. These spaces will now have an hourly charge of 50p and a maximum charge of £3.50 per day for longer stay users. The inbound bus lane on the A629 means that the charging hours will be from 10.00am until 4.00pm and 6.00pm until 8.00pm from Monday to Friday and 8.00am until 8.00pm on Saturdays. Sundays will remain free. It will continue to be free to park on Skircoat Road outside the restricted times and charging hours. Saturday free parking in several Halifax town centre car parks will be replaced by an hourly rate with a maximum charge of £1.00 to make sure that spaces are regularly freed up for shoppers and visitors. This has been introduced after a survey found that most spaces were occupied by long stay users restricting the number of spaces available for people making a shorter visit. The £1.00 maximum charge on Saturdays will also apply to Station Road car park, Hebden Bridge. Customers have told us that these car parks are regularly used by long stay users which means it’s harder for people to nip to their local shop or town centre. At these car parks, you can now stay for 30 minutes for just 20p, half the current hourly rate or you can stay all day for just £2.40. Following the parking review in Skircoat, the Council is entering into discussions with South West Yorkshire Partnership NHS Trust and NHS Trust to look at ways to tackle the issues of parking surrounding the hospital. For more information about the changes to parking arrangements in Halifax and across other key towns in Calderdale, visit www.calderdale.gov.uk/parking or call 0845 245 6000. This entry was posted in Parking. Bookmark the permalink.